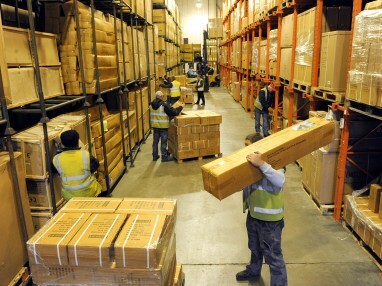 As a long established family run business, Anchor Storage offer a personalised Warehousing & Distribution service from our base near Felixstowe in Suffolk. 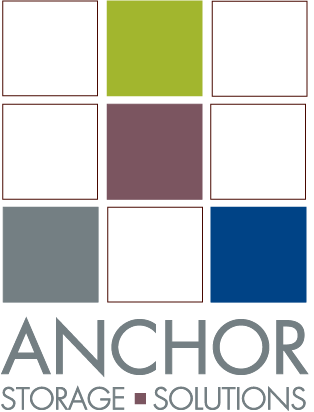 Since 1987 Anchor Storage have been supplying businesses with bespoke Storage Solutions, Third Party Logistics (3PL) and Fulfilment services to clients of all sizes and from a broad section of trade sectors. 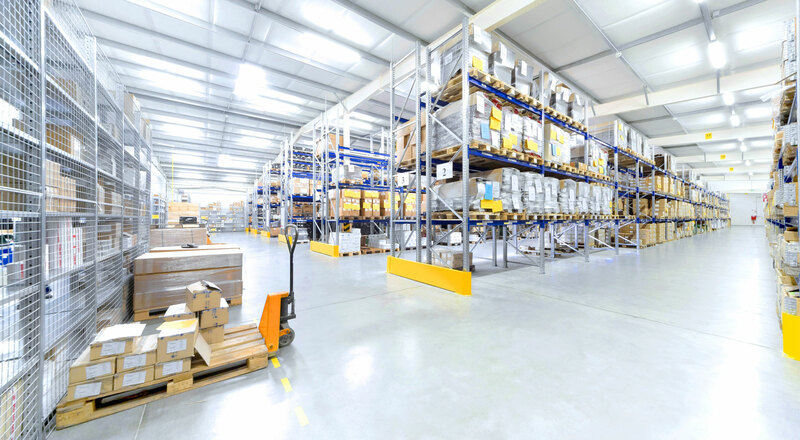 With years of experience, you know your business is safe in their hands – from the moment your goods arrive at a UK port, through storage and onward distribution. 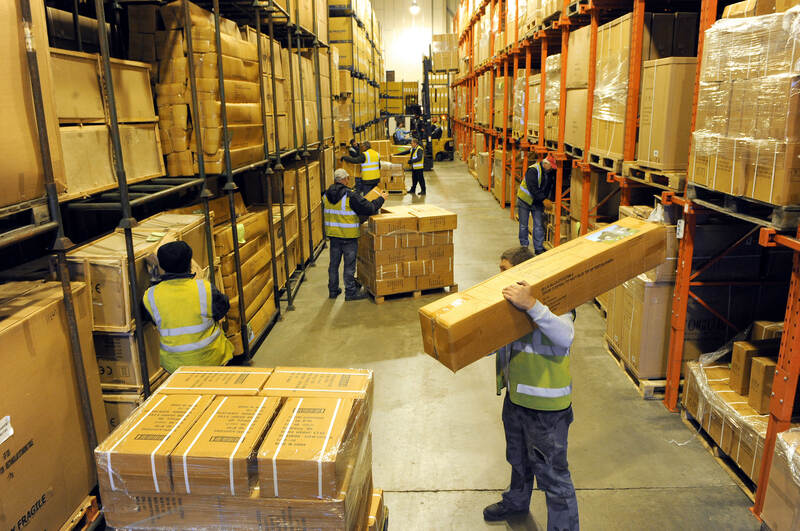 We handle your goods with the same level of care as you would yourself. 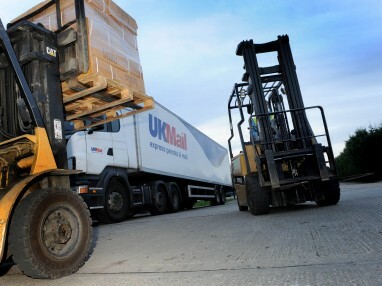 We can manage your entire logistics chain through Britt Logistics (a division of Anchor Storage Ltd.) from arrival at UK port to devanning at one of our Suffolk sites. We also offer a range of bespoke services so that can tailor our service to your exact needs. 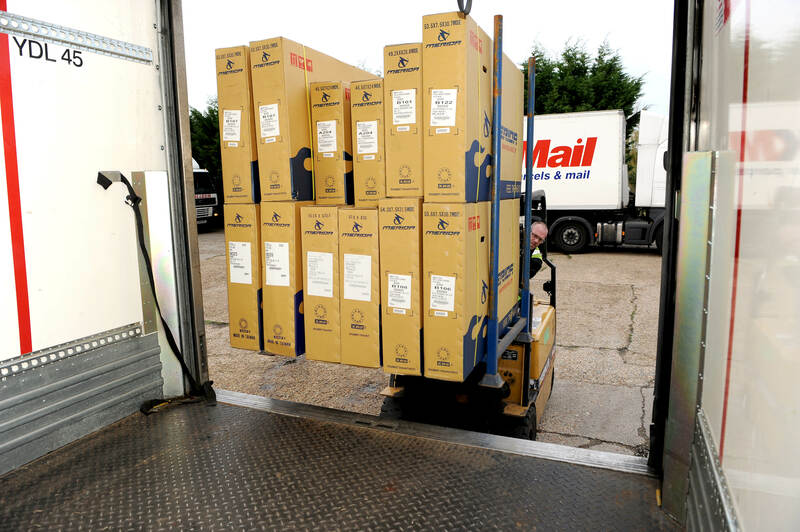 A reliable transport and distribution service is vital to ensure your goods reach their destination on time and in good condition. Britt Logistics (the freight forwarding division of Anchor Storage Ltd) can provide you with the full range of import services. 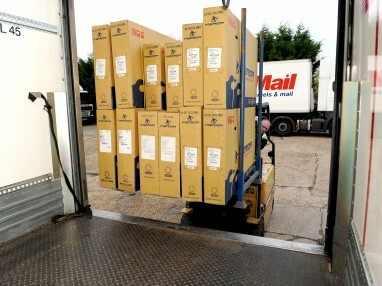 Whether you’re looking for next day B2B or B2C parcel deliveries, our experienced team has the perfect Internet Fulfilment service for you. Do you want to significantly improve your cash flow and gain greater flexibility for your EC and non-EC sales? an let us store your business in ours!